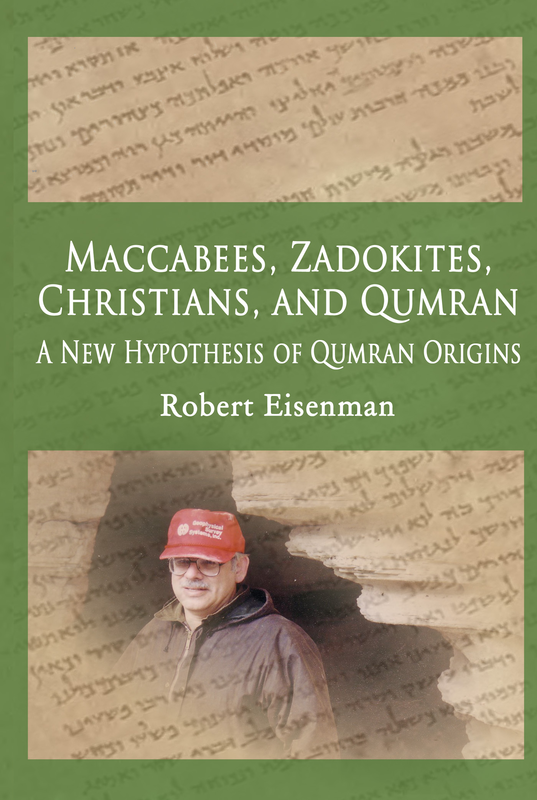 Robert Eisenman is the author of The James the Brother of Jesus and the Dead Sea Scrolls series (2012), The New Testament Code: The Cup of the Lord, the Damascus Covenant, and the Blood of Christ (2006), James the Brother of Jesus: The Key to Unlocking the Secrets of Early Christianity and the Dead Sea Scrolls (1998), The Dead Sea Scrolls and the First Christians (1996), Islamic Law in Palestine and Israel: A History of the Survival of Tanzimat and Shari’ah (1978), and co-editor of The Facsimile Edition of the Dead Sea Scrolls (1989) and The Dead Sea Scrolls Uncovered (1992) The Dead Sea scrolls were discovered in a desolate, and place called Qumran on the north-west shore of the Dead Sea, between 1946 and 1956. 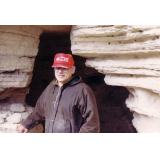 Over 970documents were found in 11caves. The scrolls have courted controversy ever since because of their Biblical and extra-Biblical content, and the question of who actually wrote theta continues to be disputed till this day. Because the scrolls were possessively kept secret for a long time, conspiracy theories arose with some claiming that the Vatican was suppressing information found in the scrolls that was damaging to the church, á Ia Dan Brown's The Da Vinci Code. In reality, it was greed and a turf war between scholars that kept the scrolls hidden from the public—scholars wanted to be the first to interpret the texts, for obvious reasons. Today, you can view the fragments of the scrolls on the Internet. 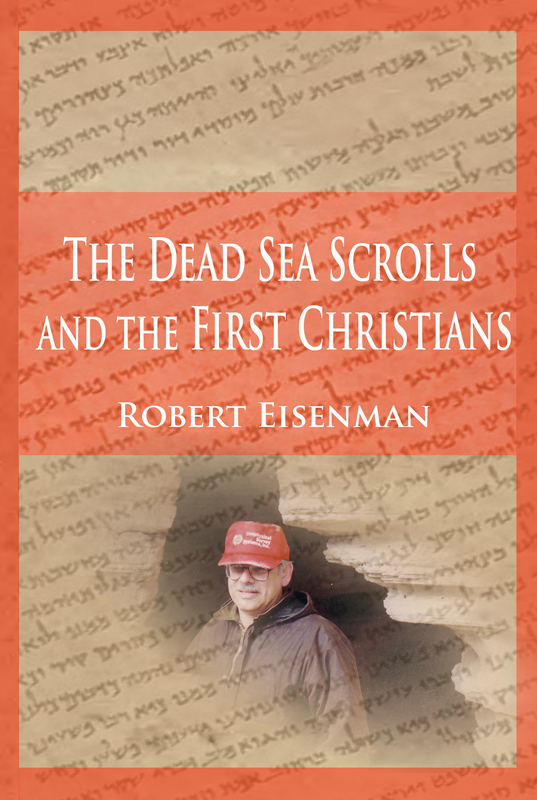 "We said (the scrolls) should be open to anybody," said Prof :Eisenman. 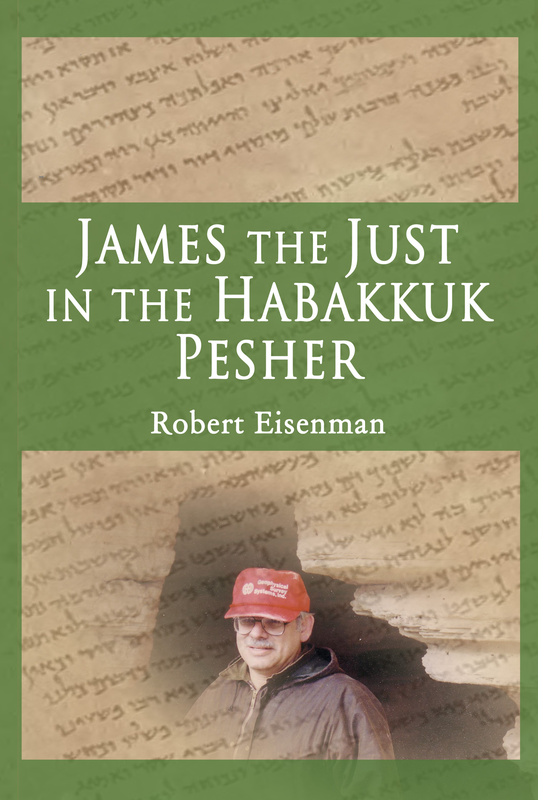 "It should he free for anyone religious, Christian, Muslim, Buddhist, or whomever to look at the scrolls for themselves. And the Israelis didn't want that. 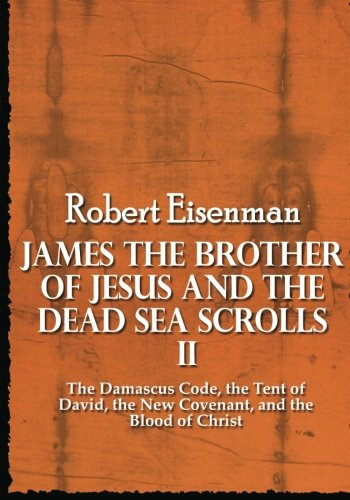 They wanted their scholars to see the documents and write the principal works so that their version would be the official interpretation.” The Dead Sea Scrolls and the Roots of Christianity and Islam: Re-Erecting the Fallen Tent of David in the Land North of Damascus represents a small part of Prof. Eisenman’s groundbreaking work in deciphering the hidden history and influence the Dead Sea Scrolls have had on the world’s three major religions; Judaism, Christianity, and Islam.